Dept. of Computer Science, University of Maryland, College Park, MD, USA. See Ishan Banerjee's full web-site. Ishan Banerjee is a PhD student in the Department of Computer Science at the University of Maryland, College Park. He graduated from the Birla Institute of Technology and Science, Pilani with a bachelor's degree in computer science. He earned a masters degree from the University of Maryland, College Park in 2001. 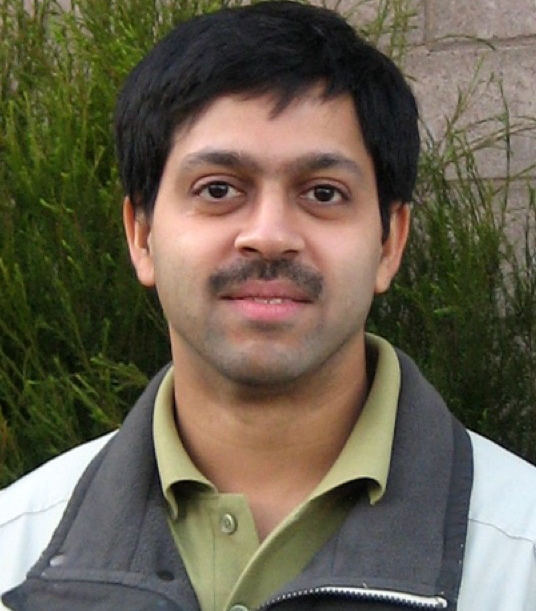 He is presently employed at VMware Inc. His works on core components of the VMkernel operating system. 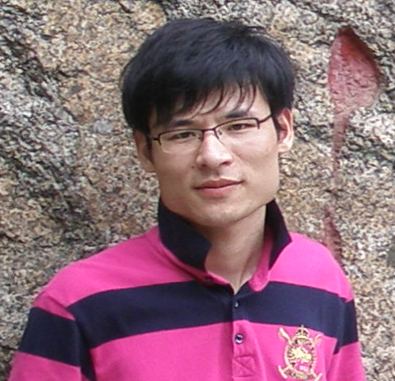 At the University of Maryland, he works with the EDSL team. His is presently working on developing methods for improving testing techniques for graphical user interface based software. See Ethar Elsaka's full web-site. I'm Ethar Elsaka, a first year PhD student at the Computer Science Department at the University of Maryland. I obtained my BSc and MS degrees in Computer Science from the Faculty of Engineering at Alexandria University, Egypt. My MS thesis was about range query processing over Peer-to-Peer networks. I came to the US in 2007. I worked for the Institute for Disabilities Research and Training company as a senior software developer. I was working in developing machine learning software that interfaces with gloves equipped with accelerometers. Now, at the University of Maryland I'm working with Prof. Atif Memon. I'm applying network measures in software testing, especially GUI applications. See Emily Kowalczyk's full web-site. Emily Kowalczyk is a PhD student in the Department of Computer Science at the University of Maryland, College Park. In 2014, she graduated from UMD with a bachelor’s degree in computer science. 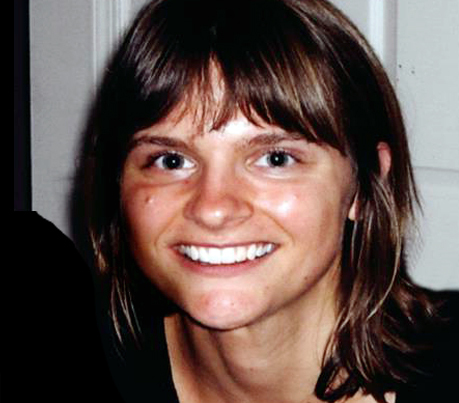 As an undergraduate, she worked with EDSL as part of a DARPA funded research project to develop analysis techniques for vetting Android apps to confirm the absence of malice. In addition, she served as a teaching assistant for a graduate level mobile development course taught at the Robert H. Smith School of Business at UMD, which focused on the development of mobile health applications. Currently, she’s a research assistant with the EDSL team where she continues to work on techniques to confirm the absence of malice in Android apps as well as develop a holistic framework to measure program behavior. See Leslie Milton's full web-site. 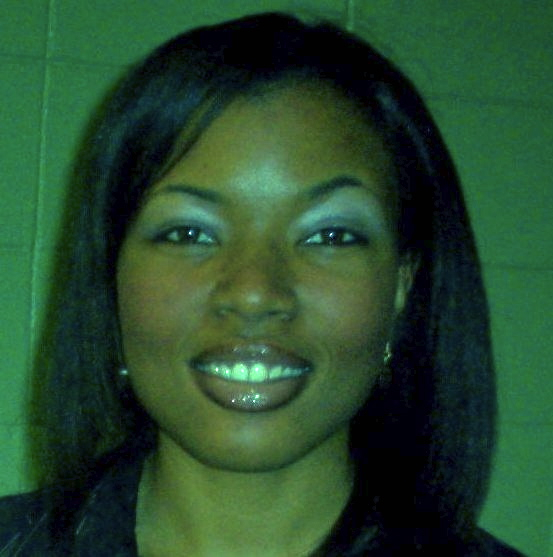 Leslie Milton is a PhD student at the Department of Computer Science, University of Maryland. She received her BS and MS degree in Computer Science from Jackson State University. She is presently employed at the U.S. Army Engineer Research and Development Center (ERDC). She was awarded the Modern Day Technology Leadership Award at the 2009 Black Engineer of the Year Awards STEM Global Competitiveness Conference. In 2008 , she was recognized as an Emerging Leader for the U.S. Army Corps of Engineers. 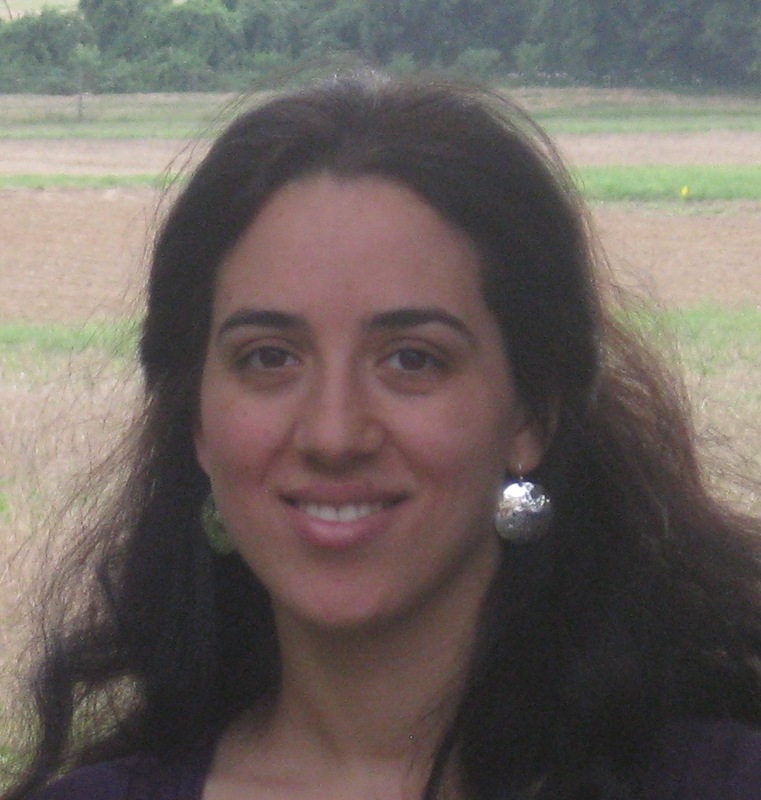 Her research focuses on bridging the gap between Graphical User Interface and Database testing by developing techniques to test both areas together versus testing them in isolation. See Zebao Gao's full web-site. Zebao Gao is a PhD student at the Department of Computer Science, University of Maryland, College Park. Zebao received his BS and MS degrees from Nanjing University, China. He used to work as a software-development intern at eBay CDC and a research intern at Baidu Inc. His previous research experiences include program fault localization, test script repairing and testing coverage criteria. Since 2013, Zebao becomes a research assistant at the EDSL lab where he works on the GUITAR and Comet projects. His current research interests include GUI testing, reverse engineering and program analysis. He is applying empirical study and building automatic testing techniques and frameworks to bridge the gaps between research and testing practices in industry. See Bryan Robbins's full web-site. 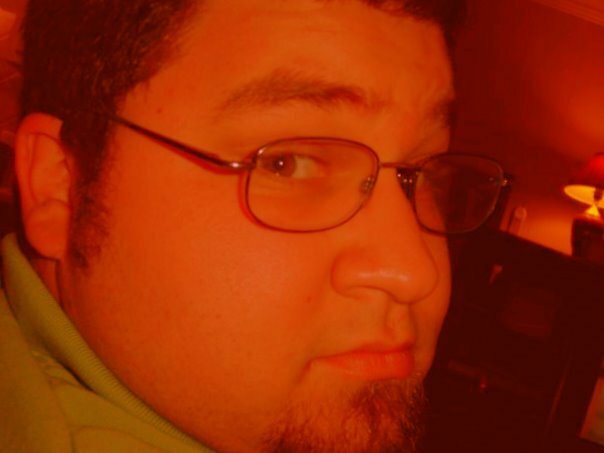 Bryan Robbins is a PhD student in the Department of Computer Science at the University of Maryland, College Park. He has been at Maryland since August 2009 and working in EDSL since January 2010. Bryan's background includes undergraduate and Master's work in software engineering at Mississippi State University as well as work as a research programmer on multiple DoD projects from various application domains. His overall approach to research can be described as the application of empirical techniques, especially those from other, well-studied disciplines, to software engineering problems. As part of the EDSL, Bryan is empirically investigating the application of formal models, such as the N-gram, to the construction of software test suites, as well as empirical approaches for the reliable evaluation of software testing techniques. See Bryan Ta's full web-site. Dzung (Bryan) Ta is a first year PhD student in the Department of Computer Science at the University of Maryland. He graduated from Hanoi University of Technology with a BSE degree in Computer Science. He was awarded as Vietnamese Information Technology Talent of 2009 and was the national representative at The Imagine Cup World Finals in France (2008) and in Egypt (2009). Currently, his research interests include software testing and software security. His work presently focuses on developing and improving testing techniques for webservice and SOA-based applications.